Since being founded in 1985, symptoms Guardian Safety Solutions International Inc., is the recognized leader in both development and manufacturing of range top fire protections systems. The Guardian systems are the only systems on the market to hold UL/ULC listings for domestic stove top protection. 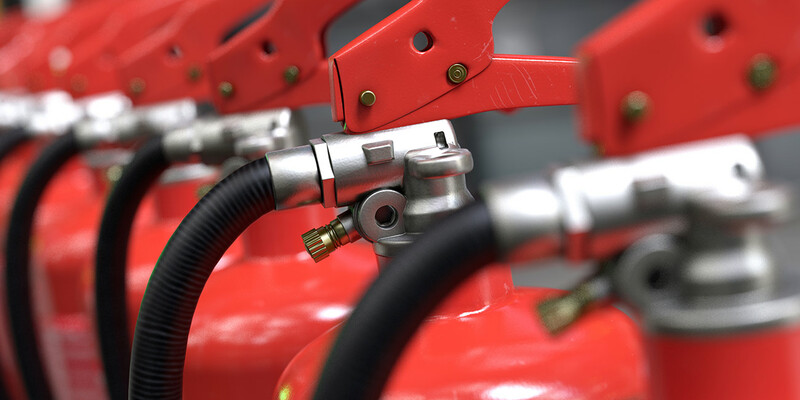 We design and install custom fire suppression for commercial fire safety. With over 30 years of experience in the industry, we are the first place to turn for all your fire safety needs. Please submit a form below, and one of our friendly experts will contact you to design a custom system.